A Potential transformer is actually an instrument transformer that used in power systems to step down primary current votages and secondary voltages from a higher level to lower secondary potential output voltage level. This transformer can be easily measured by the ordinary low voltage instrument like a voltmeter, wattmeter and watt-hour meters, etc. This kind of transformer is commonly referred to as a "step-down" voltage transformer which lowers the voltage of a high voltage circuit to a lower voltage circuit for the intention of measuring voltage drops. Potential transformers are connected across or parallel to the line which is being measured to record phase angle errors or ratio errors. It is commonly found in electrical metering situations, and is designed to allows it to monitor single phase shifting voltages and three-phase terminal voltage. A potential transformer is also a kind of instrument transformer, known as a voltage transformer (VT). There is still a primary winding and a transformers high voltage secondary winding. 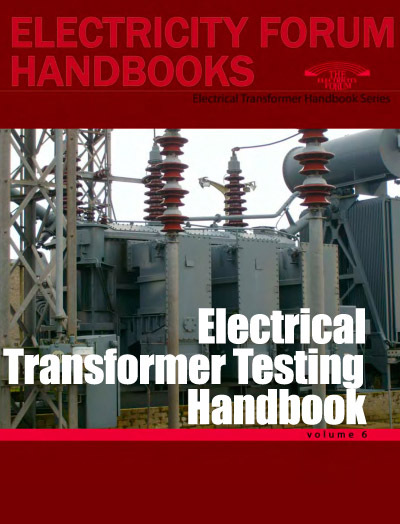 This special type of transformer allows a meter to take readings from electrical service connections with a higher voltage (potential) rating than the meter is normally capable of handling without at potential transformer. The primary terminals can be connected either in line-to-line or in line-to-neutral configuration of voltages ratio. 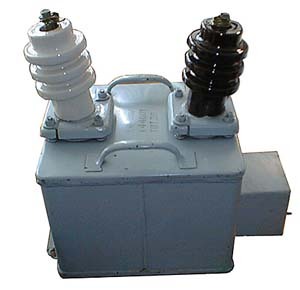 Fused transformer models are designated by a suffix of "F" for one fuse or "FF" for two fuses. Essentially, there are three various types. This includes an electromagnetic type, a capacitor type, and an optical type. Optical potential transformers are used in optical equipment applications to measure resistance and reactances. The capacitor type of is typically utilized for higher voltages, whereas the electromagnetic device is a wire-round type of transformer. Typically, potential transformers combine both burden and accuracy, because they are normally dependent on each other. Most potential transformers have smaller cores and windings, compared to regular power transformers.